This seven page handout has 11 ways to practice recognizing fractional parts, naming equivalent fractions, identifying basic percents (25%, 50%, 75% 100%), and reducing fractions to lowest terms. 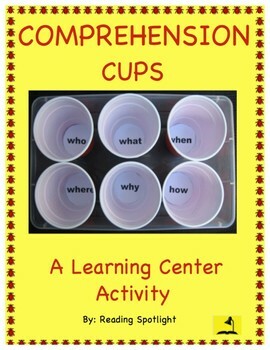 It is a fun and engaging way to practice math and keep the students actively involved. Specific words are given. If each fractional part is correctly identified, when the students write the fractional parts on the lines provided, a new word is created. 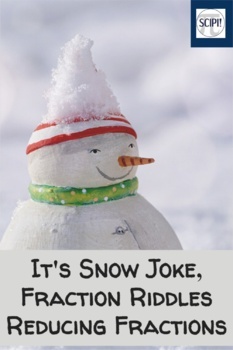 Each group of new words becomes a snow riddle or answer. 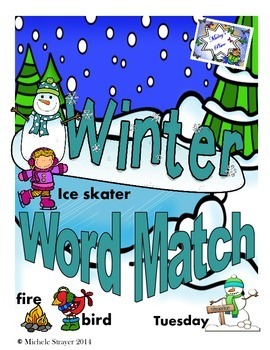 Winter Word Match is an activity in which students will practice their winter vocabulary while matching words to their picture. Five different sets are included: animals, clothes/ food, snow, time, and outdoor fun. Assessments are included. 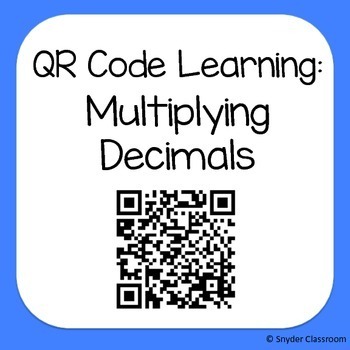 Engage your students with these self-checking QR code multiplying decimals worksheets, and students love checking their work on their devices. Includes 6 worksheets with a total of 48 multiplying decimals problems. Each problem also has a grid box in which to solve the problem and an accompanying QR code that reveals the answer. QR codes allow students to self-check their work. 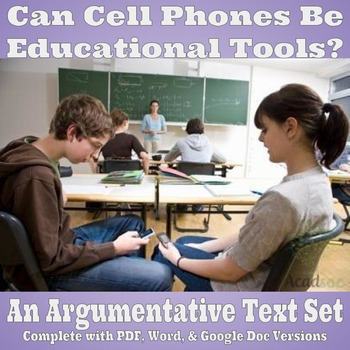 This four-passage text set is accompanied by an argumentative prompt regarding the topic of cell phones in the classroom. It's a perfect assignment to engage typically students of all ability levels due to the interesting topic. 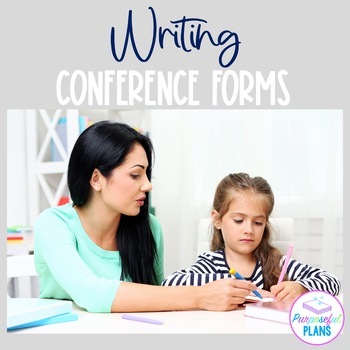 It will also strengthen your students experience with the idea of using the text to support their writing, rather than their own personal experiences. Modeled after AIR Testing, which is used in numerous states across the country, it would also fit well into a PARCC simulation. The text set, itself, is 7 pages long.